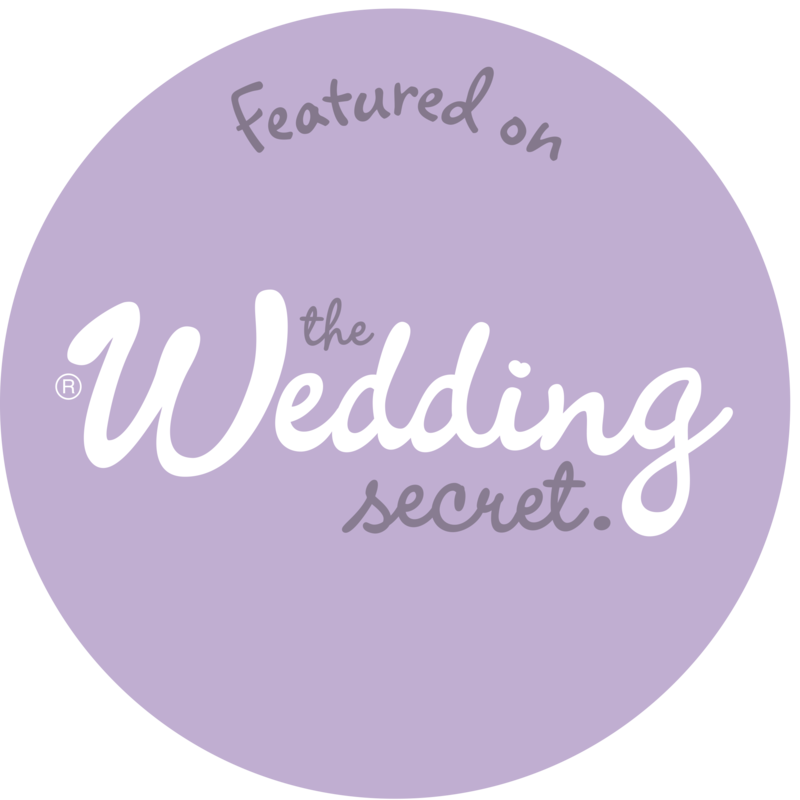 ‘The Wedding Secret‘ has a done an excellent writeup on 10 Unique and Quirky Wedding venues in the UK. One of my favourite small venues features is Cley Mill in Norfolk. Take a look through this wonderful selection of unique and quirky venues in the UK to spark your imagination and get inspired. Featuring eccentric options for the daring couple and private locations for the subtle couple, find your perfect spot to say ‘I do’ via this link. All images and content © James Kilcoin 2018|ProPhoto theme by NetRivet, Inc.